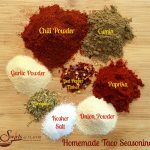 Homemade Taco Seasoning is an easy recipe made with basic spices for just pennies. 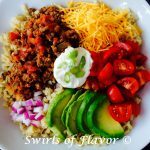 You’ll love being able to adjust the spice level and control the salt and make this easy taco seasoning recipe in batches. Perfect for gift giving too! I’m so done with buying those envelopes of Taco Seasoning that cost so much for so little and are sky high in sodium! For just pennies now I make my own Homemade Taco Seasoning. Spices are available at low prices at your local dollar store and in grocery store spice aisles. And I love being able to adjust the spice level and control the salt. I keep it in an airtight mason jar in my cabinet and it always looks so pretty when the mason jar is sitting on my counter. So pretty that friends and family hint that they would love to have their own pretty jar of that seasoning too! And that’s why every holiday season I make large batches of my Homemade Taco Seasoning, fill those pretty little jars and give them as gifts. You should do the same! And don’t forget to include a copy of the recipe because they’ll want to fill their mason jar over and over again! 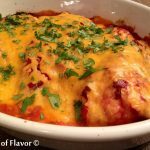 This homemade taco seasoning recipe is a perfect way to spice up your chicken, beef and tacos too! Do you need more convincing reasons why you should make your own homemade taco seasoning? Here you go! 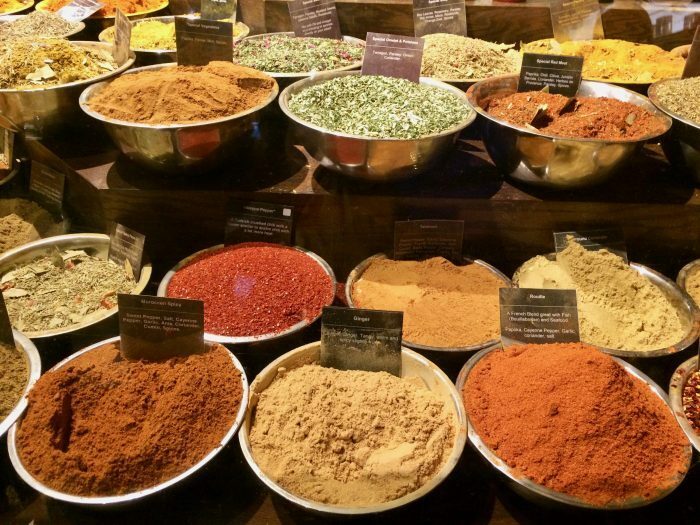 Save money…..lots and lots of money, go to your Dollar Store for the spices! 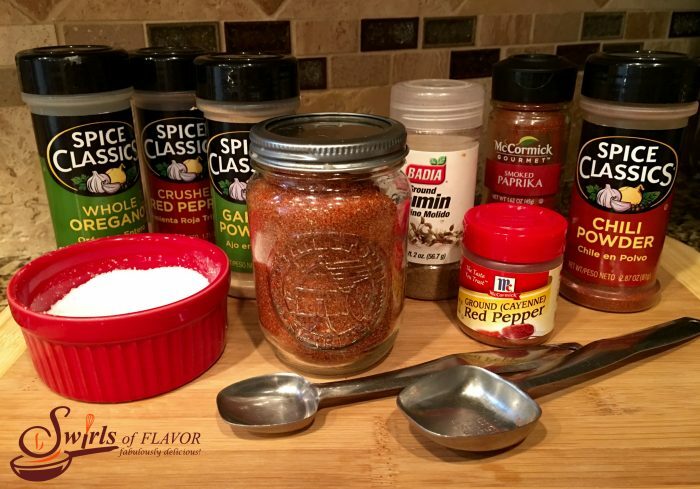 Make it mild…..add less cayenne and red pepper flakes! Make it spicy…..add more cayenne and red pepper flakes! Great for gift giving…..make a trio of spices as gifts! Takes just minutes to make…..and time is precious! Take pride in making it yourself…..you are amazing! Makes about 1/2 cup seasoning. Each serving is 1 Tablespoonful. *If you love spiciness, increase the amount of red pepper flakes and/or cayenne pepper for added heat! TIP: Spices are available for just pennies at your local dollar store and in grocery store spice aisles. Great idea for gifts! So is it one tablespoon per pound of ground beef or turkey?